Giant Chickens Invade Japan ?! 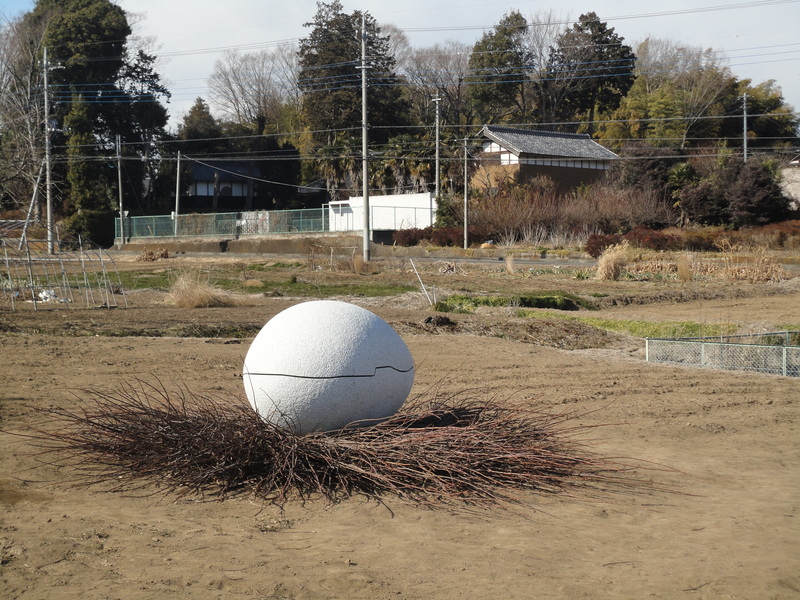 Whilst driving along a local road in the village of Yamato, I spied a huge white chicken egg sitting on a hill in the distance. I figured that my eyes were playing up, or was wondering if I was beginning to suffer the first strains of the dreaded bird flu ? Nope, the giant white egg was in fact real. Well in a sense. Many local artists are currently displaying their works of art around this region, and this piece is just one of them. Yikes, it’s cracked ! Back in the car fast me thinks ! If you’re game, Yamato is located in Sakuragawa, Ibaraki Prefecture. Categories Japan - Sightseeing, Only in Japan ! Just got word that Beady Eye (Oasis minus Noel) will be hitting Japan in May for their first tour here. Doing the clubs too ! By my recking it’s two years since Oasis played here and we here at Japanavision and well happy ! below are the full tour dates and details courtesy of beadyeyemusic.com. Happy New Year all. Very much looking forward to posting some great articles about Japan as the 2011 year marches on. 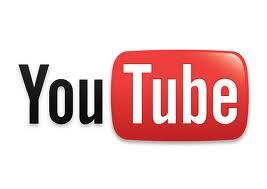 The camera will be with me most days so get ready….